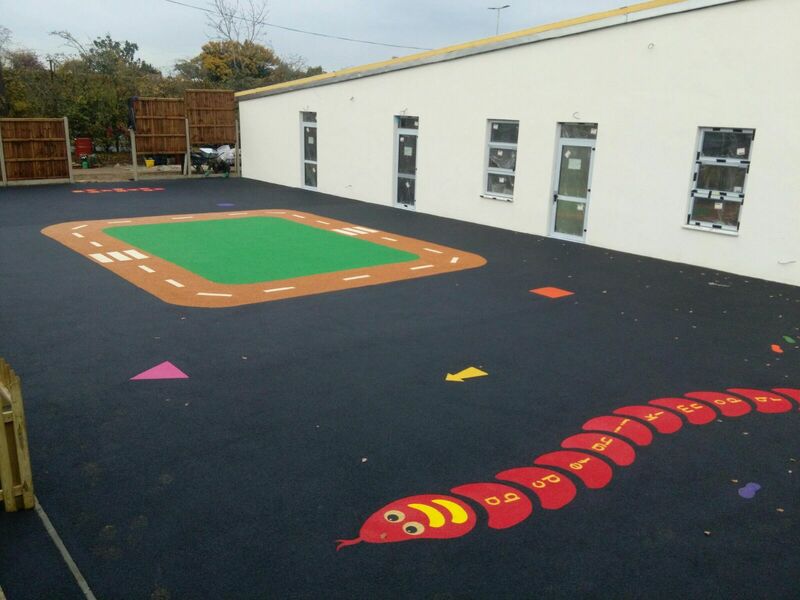 Wetpour safety surfacing across the UK is an extremely popular, flooring type amongst schools and parks due to the range of benefits it offers to the children using the facility. 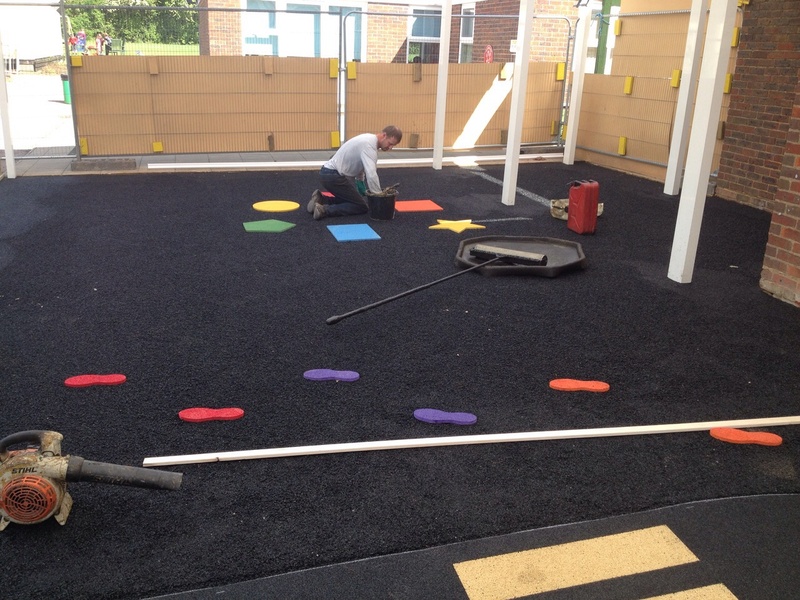 Our macadam, which is based on NBS specification, is great for ensuring that the children stay safe and don’t injure themselves during play. 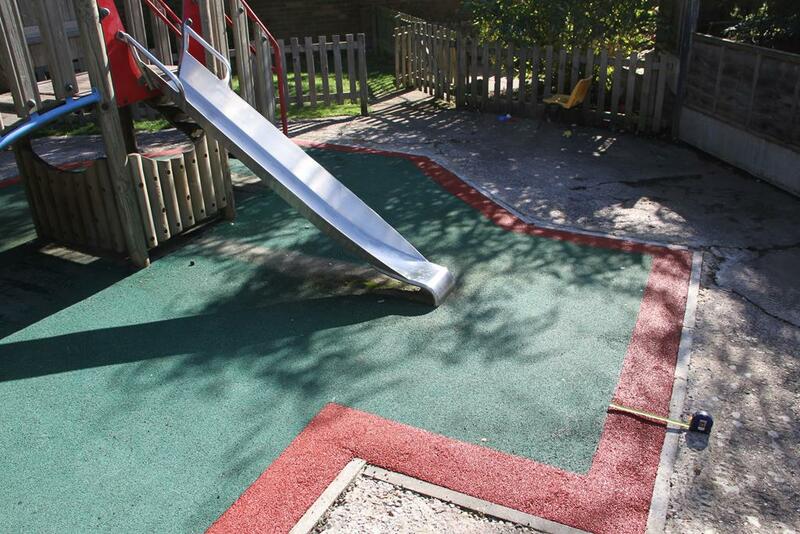 We can offer a range of different surfacing options available to you to choose for your area. 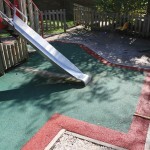 You can find out more on Wetpour Safety Surfacing by simply filling in the provided enquiry form. This will allow you to ask any questions to our specialist team who are always happy to help and will respond as soon as possible. 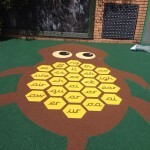 Wetpour or soft impact macadam spongy safety flooring is designed to be installed in areas such as playgrounds, parks, play equipment areas and pathways. This is because of its ability to be an impact absorbing, porous safety surface and offer protection against critical fall heights and general bumps with children. 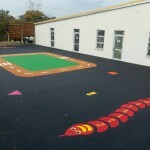 This easi fall soft tarmac or bouncy rubber system is designed to be a 2 part safety system which comprises of a base easifall SBR rubber and a top EPDM rubber, both of which are mixed with a PU polyurethane binder and installed onto the designed and specified area with a trowel to the required safety depth. This wetpour safety easi fall flooring can normally be constructed and maintained in any area size and dimension and most specifications can be tailored to suit the individual client’s needs. 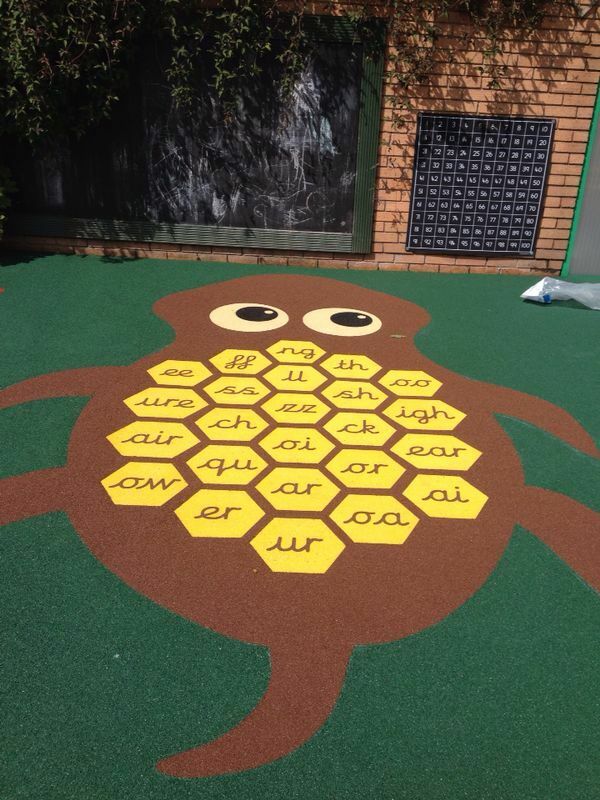 Easi fall surfacing is an excellent flooring type to install in schools to ensure that children aren’t able to injure themselves as they will be falling on a soft surface to avoid any damage. The wetpour surfacing is also completely porous to ensure no damages from flooding or waterlogging. However, if it is not regularly brushed, there is a chance of a build up of dirt on the surface which could provide a range of problems. This is because the dirt can block up the pores of the surface and therefore cause them to become blocked and consequently cause the surface to lose its porosity, causing flooding which can lead to permanent damage. A proactive maintenance strategy is therefore highly advised. This could include a simple brushing session of the surface every so often. However, during the winter it is crucial that this proactive maintenance strategy is followed as ice can have severe effects on the surface. Wet pour or easifall poured in place needs to be constructed onto a solid sub base and there are numerous types of these. Bitmac, asphalt, tarmacadam, MOT Type 1 stone and no fines concrete can all be used, and depending on the base, a different minimum thickness can be achieved. For instance, MOT Type 1 stone would only require a minimum thickness of 20mm on tarmac and 40mm minimum thickness for MOT Type 1 stone. If your wetpour service is damaged, we recommend contacting us as soon as possible to schedule a repair as it can be a hazard for anyone using the surface. If children are the primary users of your surface, there should be no excuse not to get in touch as they could injure themselves during play. Different colours and wet pour graphics can also be installed to add a touch of flair and colour to the safety flooring system and this also means that we can design and specify a system that is suited to your needs. If you would like to hear more information on easi fall soft impact macadam flooring, please feel free to fill the provided enquiry form and we will be happy to discuss your project requirements, maintenance, funding, budgets, price and quotations. Our team specialise in the flooring and can provide answers to any of your questions as soon as possible. 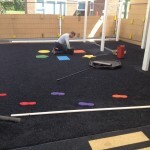 Director at Soft Surfaces Ltd which constructs artificial sports pitches and play areas throughout the UK. Sports enthusiast who plays football regularly and co-founder of @FatRank which helps others with SEO, PPC, WordPress and Specialist Web Marketing. James Dooley – who has written 311 posts on Sports and Safety Surfaces.